It’s Mock Draft Time! 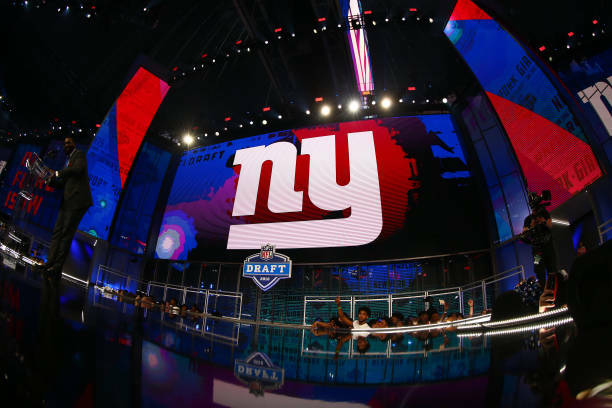 On this episode I have a full seven round mock draft for the New York Giants. In my first mock for the Giants I have them trading their second round pick for Arizona’s Josh Rosen. With that in mind this mock draft will take advantage of a deep defensive draft as the New York Giants begin their rebuild.